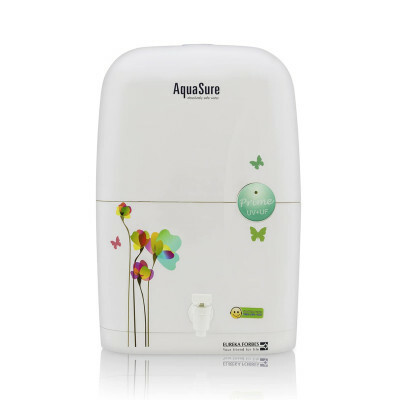 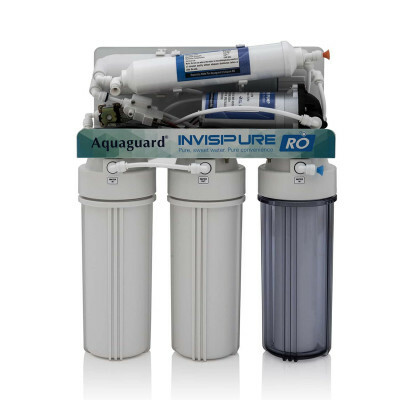 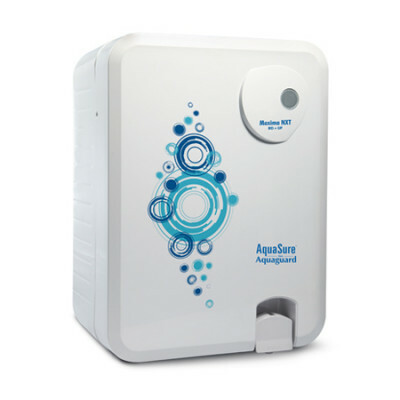 Reduces excess chlorine and organic impurities. 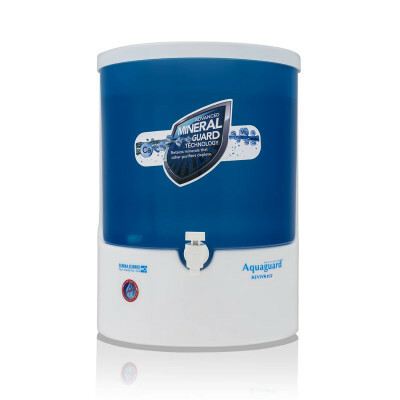 Also absorbs bad taste and odour from water. 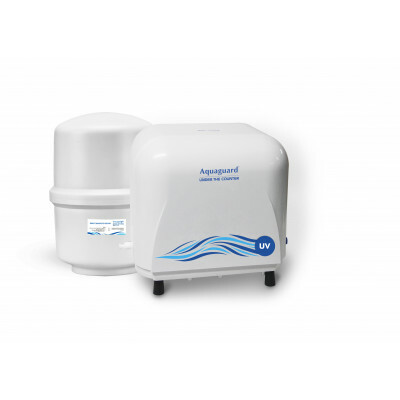 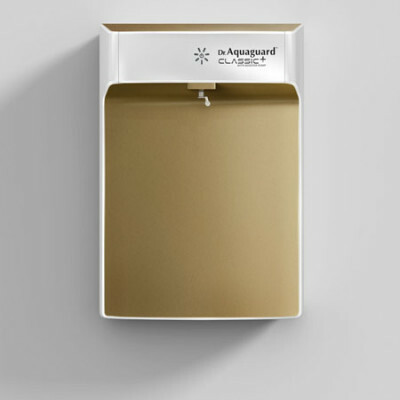 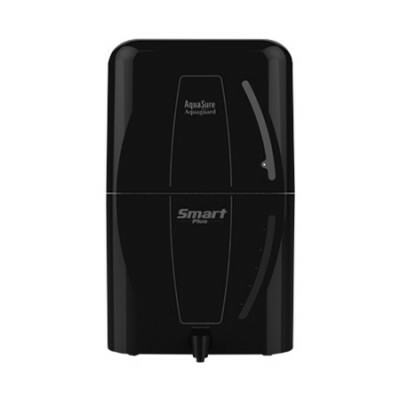 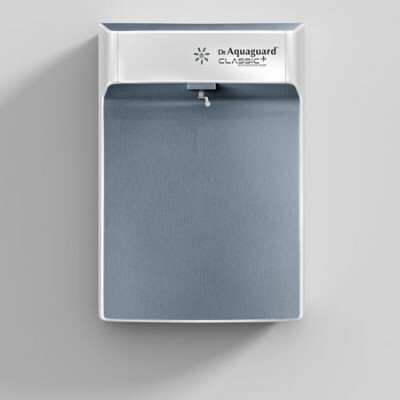 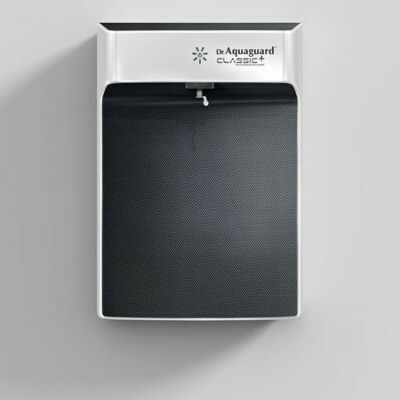 Removes fine suspended particles such as dust, dirt, mud and sand from water. 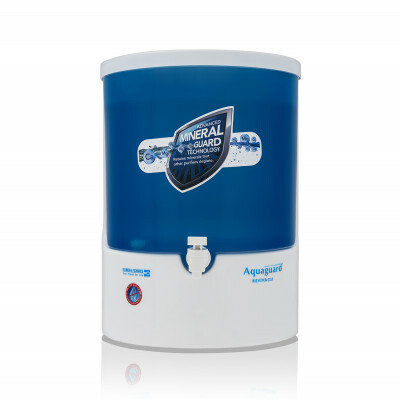 Reduces TDS, hardness, pesticides and heavy metals like arsenic, lead and mercury. 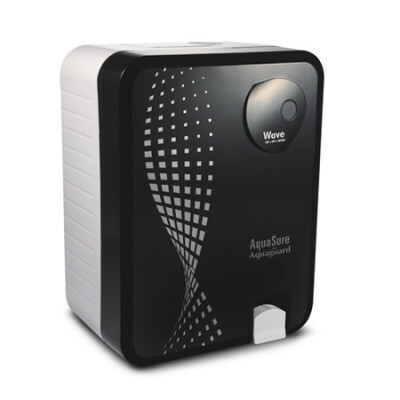 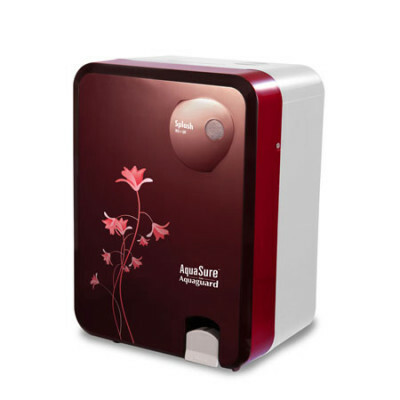 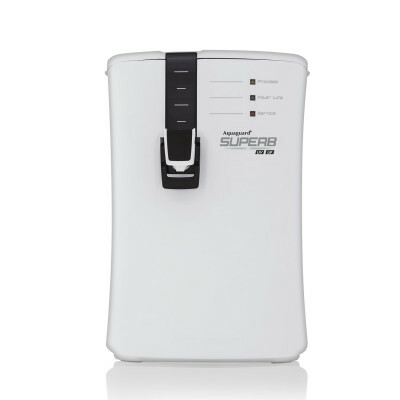 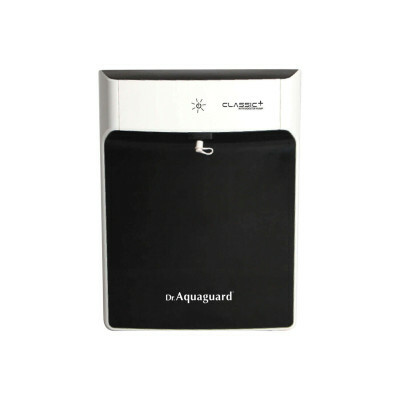 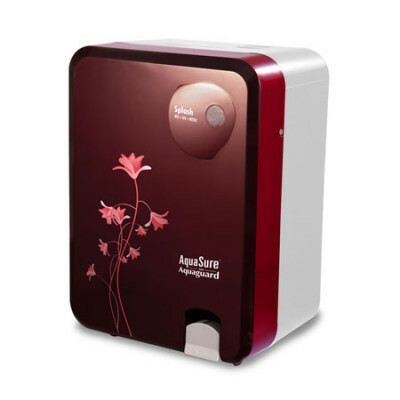 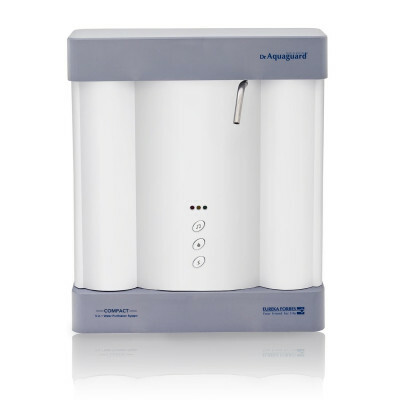 Eliminates micro-organisms like bacteria, virus, protozoa and cysts. 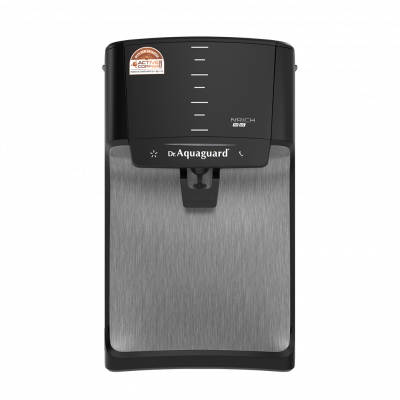 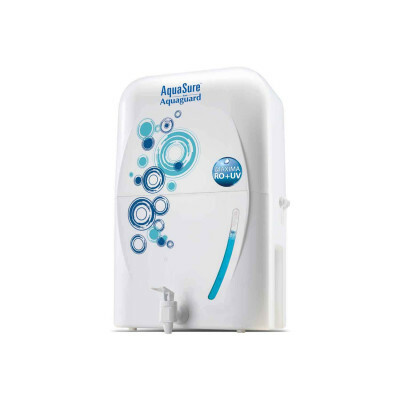 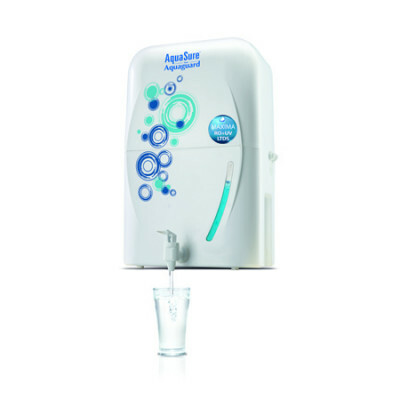 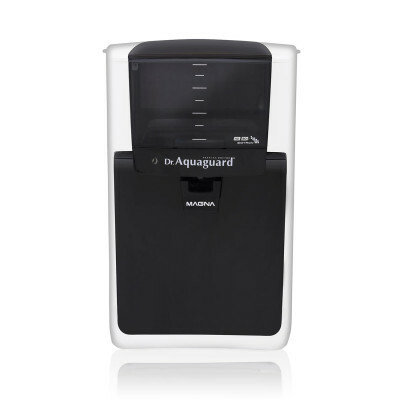 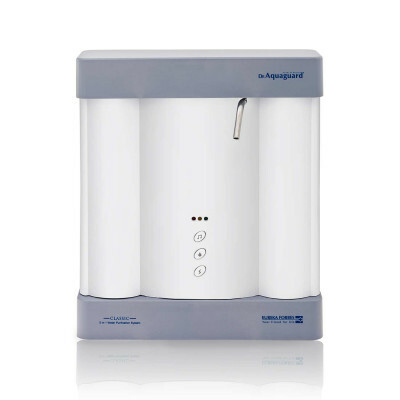 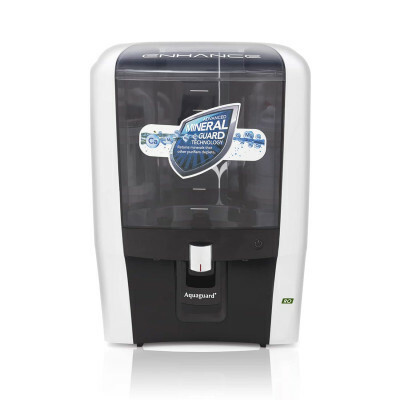 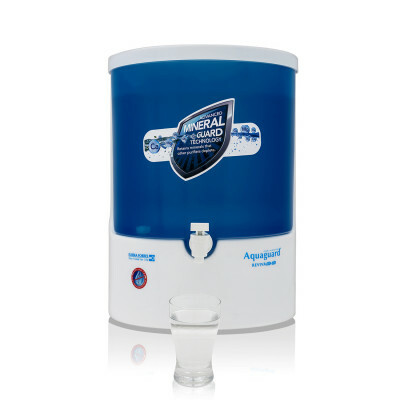 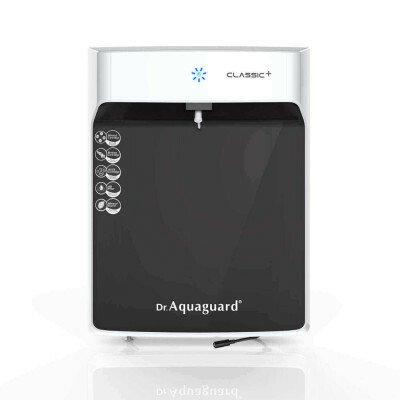 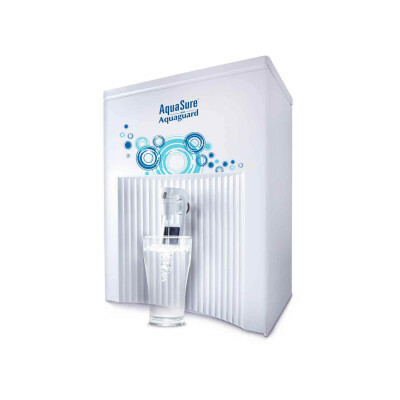 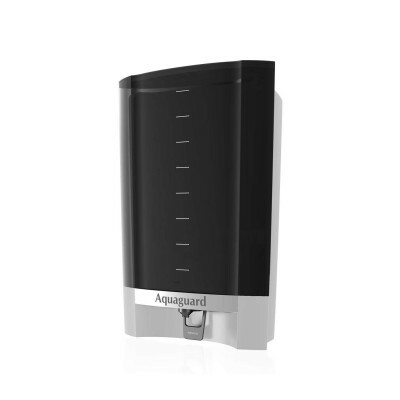 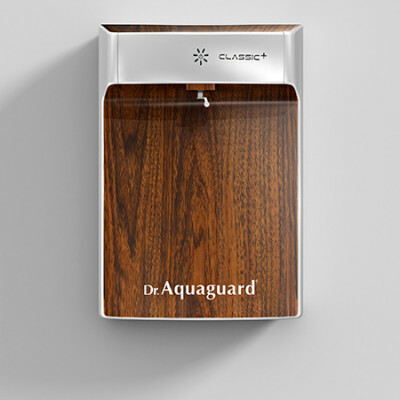 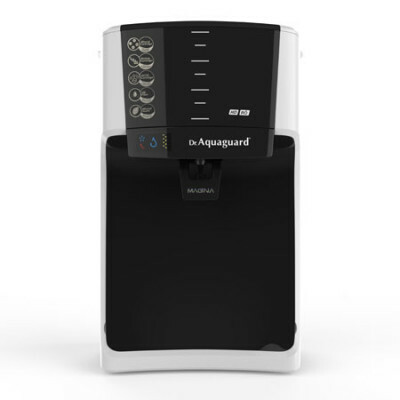 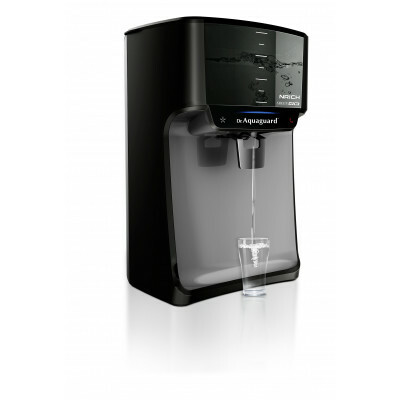 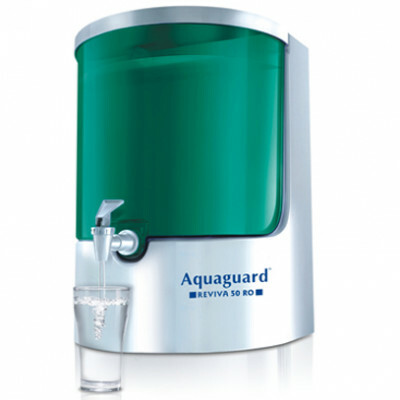 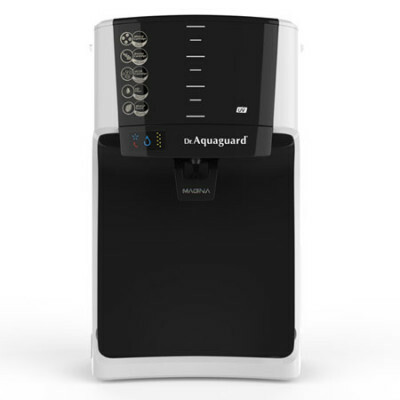 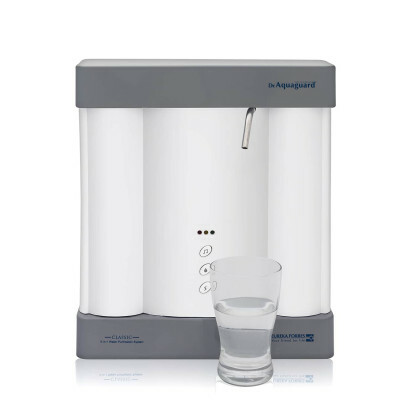 Removes residual organic impurities and enhances the original taste of water. 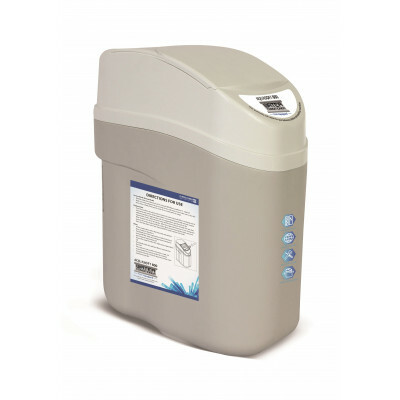 The carbon polishes the water, giving it a clear look, making it pure and safe.